making calls to learn more. ​ dogs at an auction in Missouri on November 22. 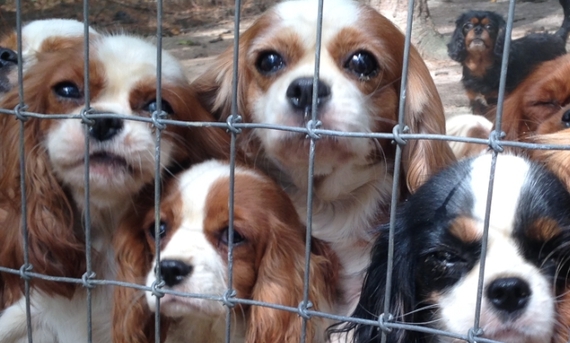 "We did not want to have to do this auction -- we didn't want that to be the end result at all,"
let them go into the hands of other puppy millers." the U.S. as well as places like Australia, the United Kingdom and the Slovak Republic. 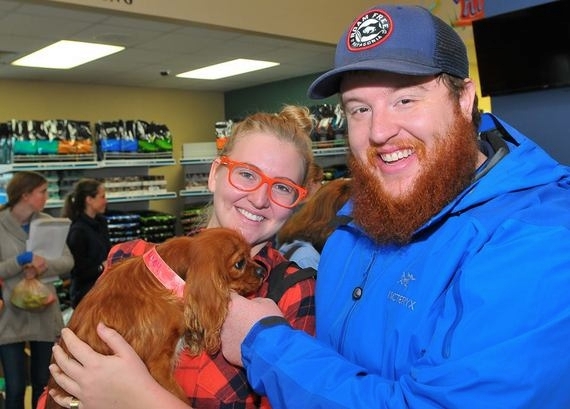 "It was overwhelming and humbling to receive so many people's donations," Wilk said. soon as they know that you're there to love them, they instantly trust you and want affection. like, "They've been bred and they might be pregnant," that drove up the price even more. keeping up with the numbers like nobody's business... I knew we weren't going to make it to the end." put a plea on social media for people to make direct deposits to Ingram's PayPal account. She received almost $80,000 in half an hour. is just phenomenal. And I think it reached far beyond that -- it was just dog lovers or animal lovers in general." French Bulldog. The Greater Birmingham Humane Society transported many of the dogs back to Alabama. their services to the rescued dogs. 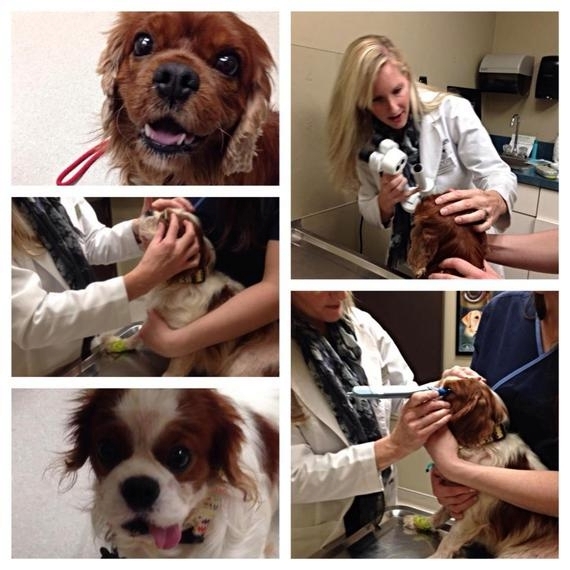 to treat the dogs "would be an understatement." advance, so the day was well organized. met for breakfast at 5 am to prepare for a day of donating their services to the rescued dogs. check, and the cardiologist listened to their hearts. their nails and groomed them. 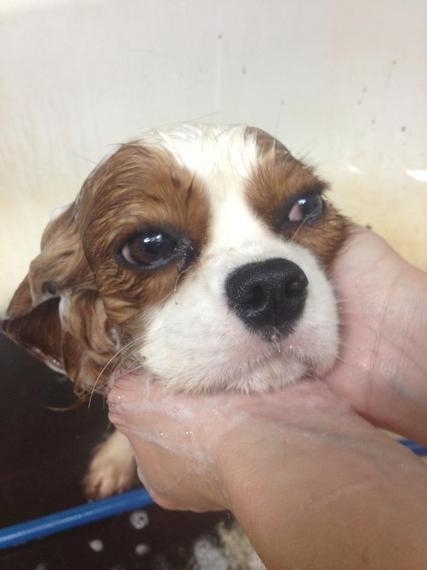 had a bath before," Sokol said. 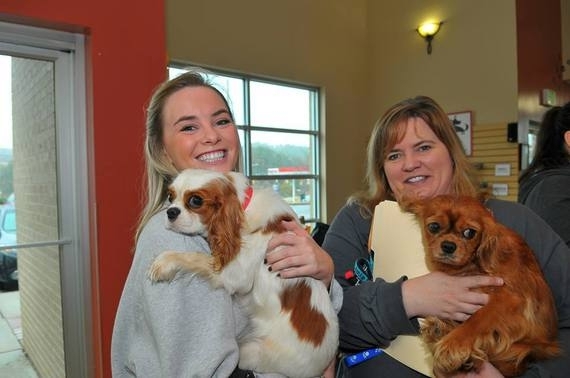 Then the foster families arrived -- 36 dogs were placed in homes that very day, and have now started being spayed and neutered so there's no chance of them ever being used for breeding again. luxating patellas (a kneecap that comes out of place), and "pink eye." "If this is going on in this one breed, you can imagine other breeds." they don't want to affect any outcomes. "We are committed to doing whatever we need to do to put a stop to this," Wilk said. In the meantime, the dogs are getting TLC from their foster families. They'll start being available for adoption early next year. 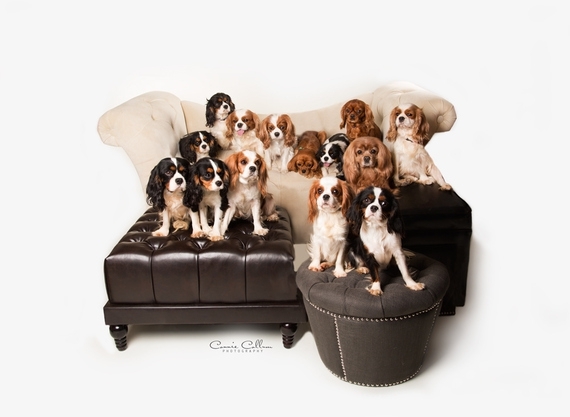 For updates on the dogs, visit www.operationcavalierrescue.org or cavalierrescueusa.org.